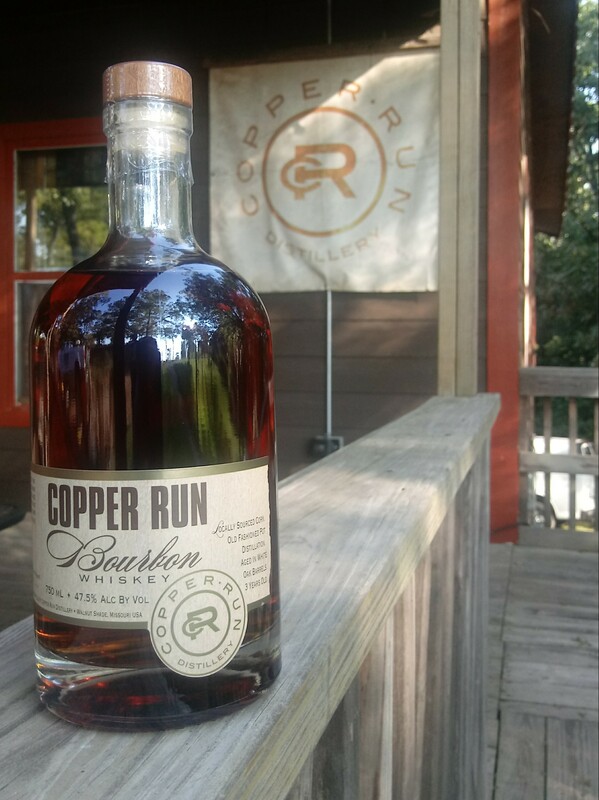 Copper Run has entered a new phase by introducing our own Bourbon to our established spirit line. Made with locally-sourced corn and aged in charred Ozark White Oak barrels for three years, this bourbon has hints of caramel and vanilla with an excellent mouth feel. This is a limited batch release of only 277 bottles- available in late September 2018.